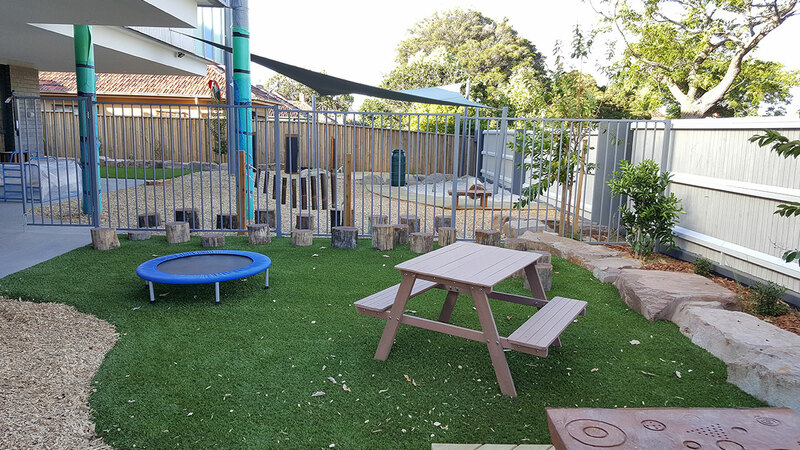 BCentral have a diversified portfolio including the construction of Buckets Early Learning Centres. 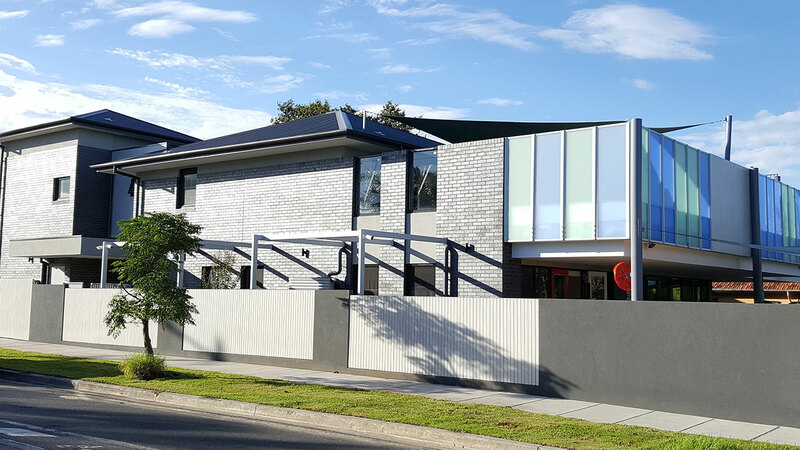 The boutique purpose built childcare centre at 188 Tucker Road, McKinnon is the second childcare centre that BCentral have constructed. 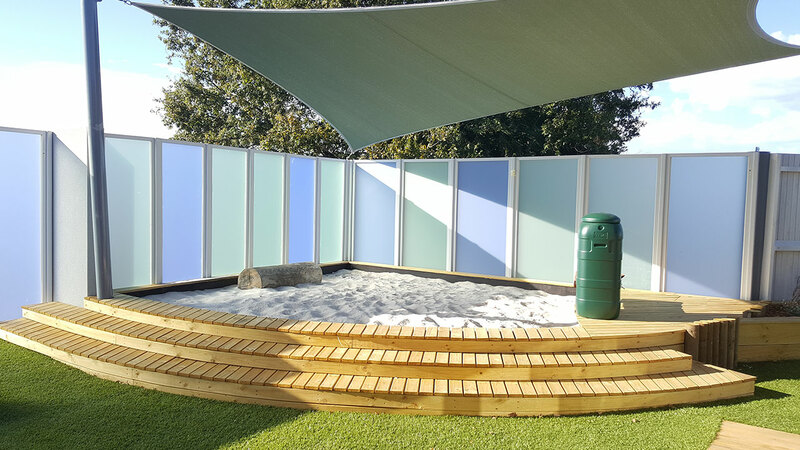 Exterior elements of the facility makes use of innovative materials including large spans of custom made coloured Perspex cladding and timber look aluminium. 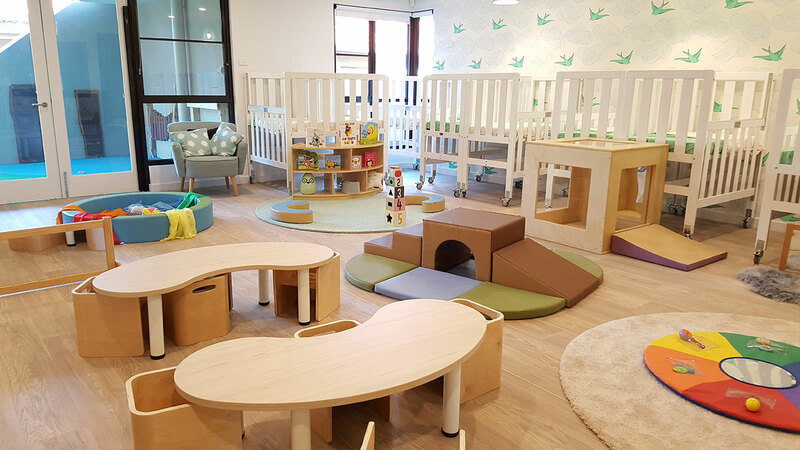 The indoor and outdoor playspaces are modern and provide a natural setting through the use of natural timbers, soft furshings and warm neutral tones. 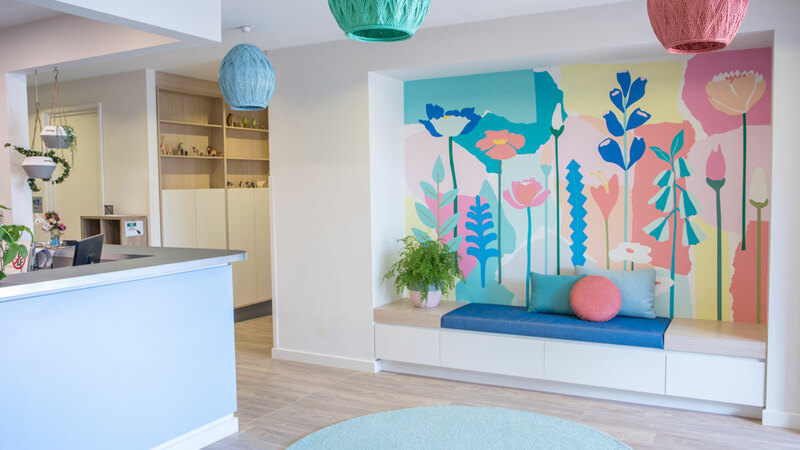 BCentral are proud to be affiliated with the Buckets team to provide environments that nurture and foster early learning.